Barrage – Kevin Correl has managed to get his hands on fruit from some of the very best vineyards in Washington while winning the consistent praise of fellow winemakers. 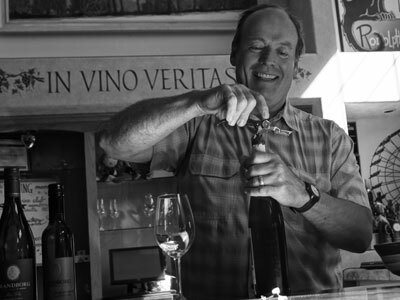 So when he dropped us a line that he would be visiting DC and was interested in bringing his small-batch wines to the mid-Atlantic… our curiosity was piqued! 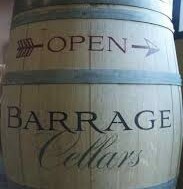 When you taste these rich & boldly balanced wines, you’ll understand why we’re delighted to be partnered with Barrage.